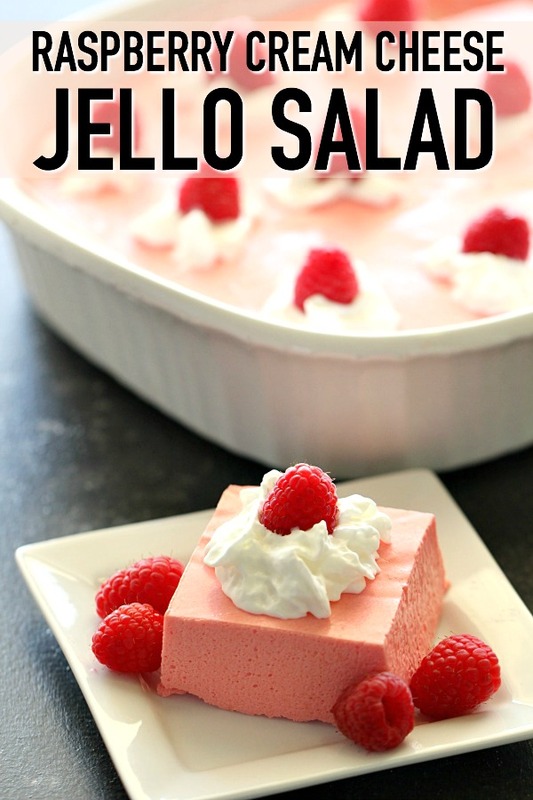 This creamy and smooth Raspberry Cream Cheese Jello Salad recipe is one that everyone loves! 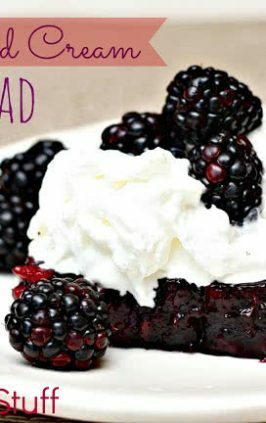 It's perfect for a holiday dessert that can be made ahead of time. 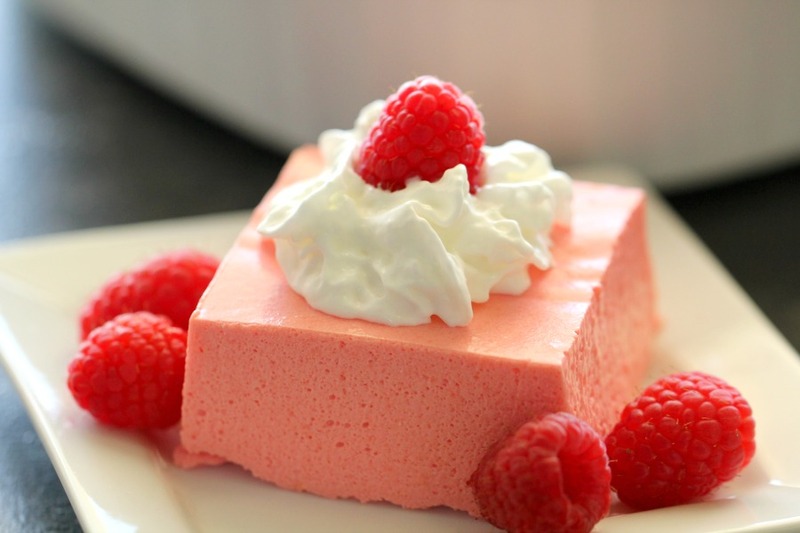 Serve with fresh raspberries and enjoy! It’s easy to make – you actually BLEND all the ingredients together in a blender and then pour it into a dish to let it set up. 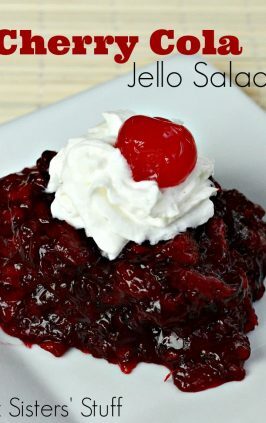 This jello is so smooth and creamy! 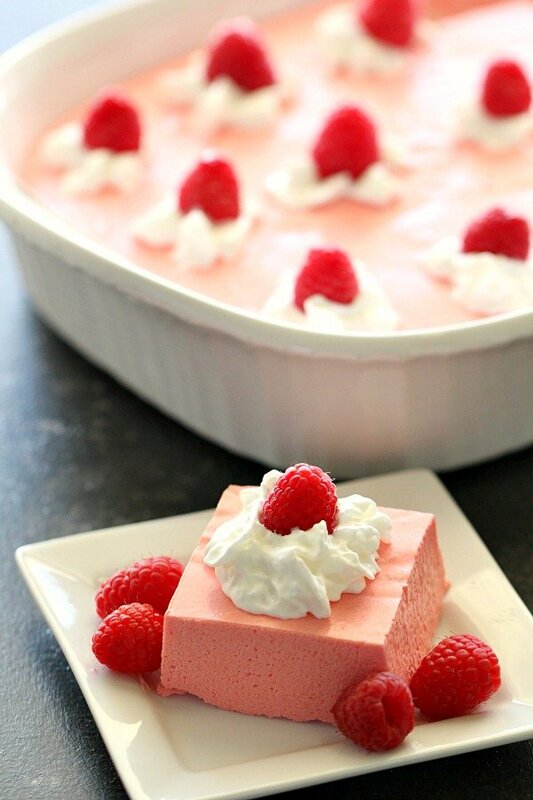 Raspberry Cream Cheese Jello salad can be made-ahead of time (I would recommend making it the day before at the earliest) and served with whipped cream and fresh raspberries on top. 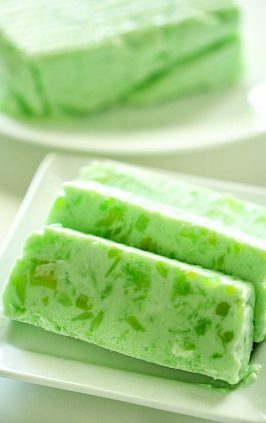 Many years ago, jello was mixed with vegetables like grated carrots or diced celery. 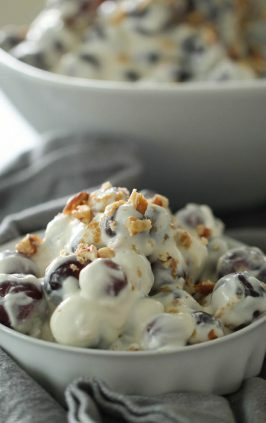 Some also added nuts, fruit, cottage cheese, and pretzels. 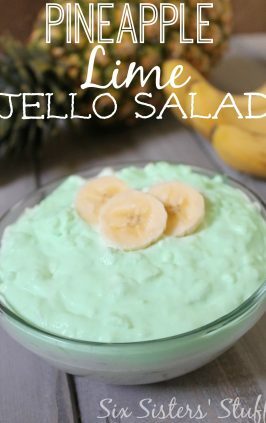 The combination of these ingredients set in the gelatin gave it a “salad-like” appearance, which is why they started calling it jello salad. 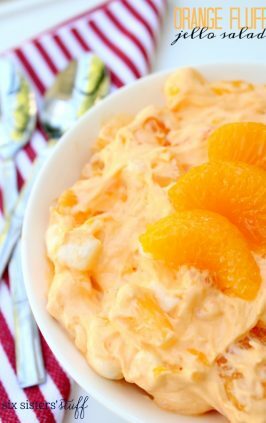 Regardless of if this recipe counts as a salad or not does not really matter – the taste is amazing and everyone will love this recipe! Open can of pears and drain 1 cup of the pear juice into a bowl. 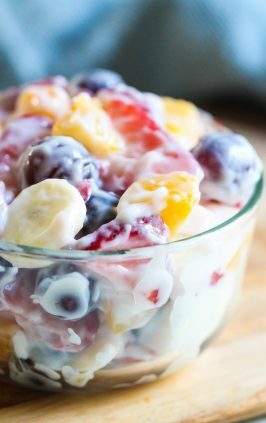 Set bowl aside and throw away the rest of the juice. Add 1 cup of water to the pear juice and microwave the liquid for 2-3 minutes or until water is boiling. Add the box of raspberry jello to the boiling liquid and stir until all jello has dissolved. Set bowl in fridge and allow it to cool for about 6-8 minutes. Dump pears and softened cream cheese into a large blender. 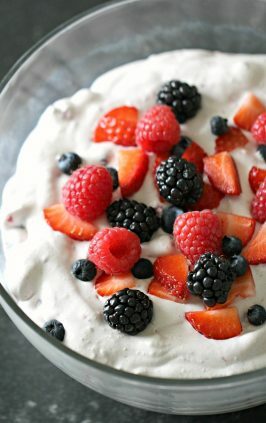 Add in cooled jello and container of Cool Whip. Blend until completely combined. 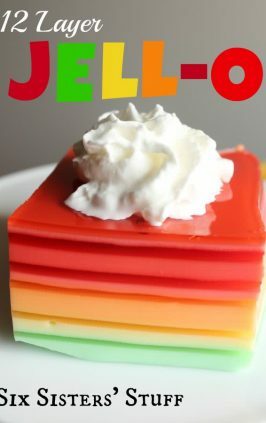 Pour jello into 9×13″ pan and set in the fridge until jello is completely set (should take 3-4 hours – you could also let it set up overnight). 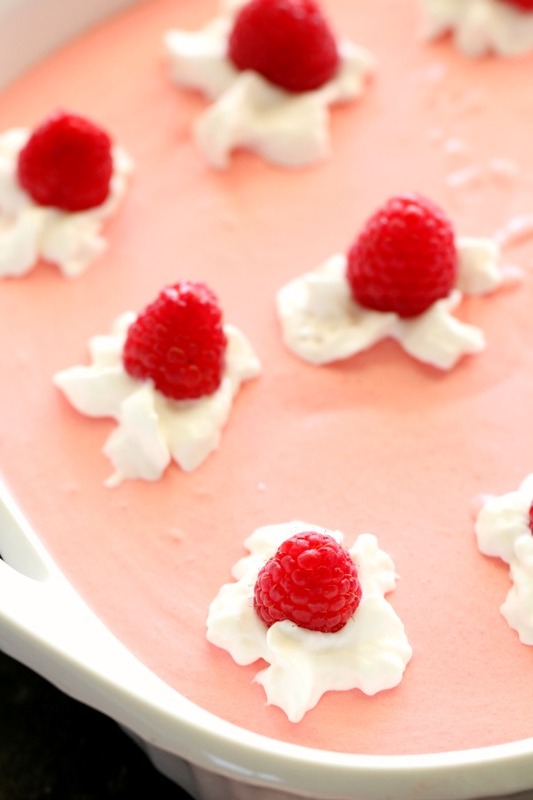 Serve topped with whipped cream and fresh raspberries. 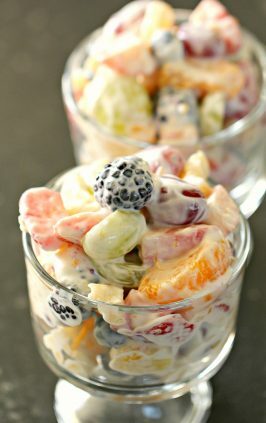 If you want to mix it up, here are some other flavor combinations you might like. Add 1 cup of water to pear juice and microwave the liquid for 2-3 minutes or until water is boiling. Add box of raspberry jello to the boiling liquid and stir until all jello has dissolved. Set bowl in fridge and allow it to cool for about 7-10 minutes (you don't want the jello to set, you just want it to cool down). Pour jello into 9x13" pan and set in the fridge until jello is completely set (should take 3-4 hours - you could also let it set up overnight). 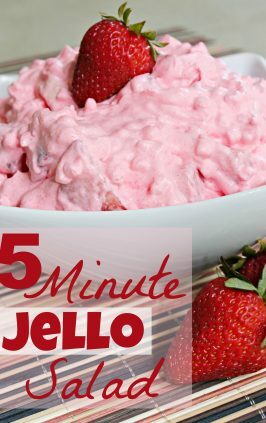 This Strawberry Fluff Jello Salad is our most popular jello salad for a reason! OMG! I thought our family was the only one to make this! We call it "Pink Jello" and it is at almost every gathering our family has. We love it! What size jello, pears, and coolwhip? I am excited to make for our Christmas dinner. 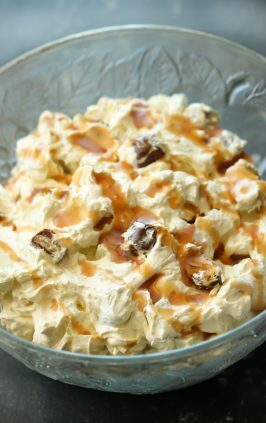 You didn't scroll down far enough on the post to the full recipes with ingredients and instructions. Can I put everything in a food processor? Missing some ingredient *amounts*. Anyone know this information. What (size can) of pears are used? What size (package) of jello is used. 1 3 oz. or 1 6 oz package? What (size) package of cream cheese is used? And what size container of the Cool Whip is used? Hi Sandra, you need to scroll down to the recipe. All of the recipe ingredients, amounts, and directions are there. 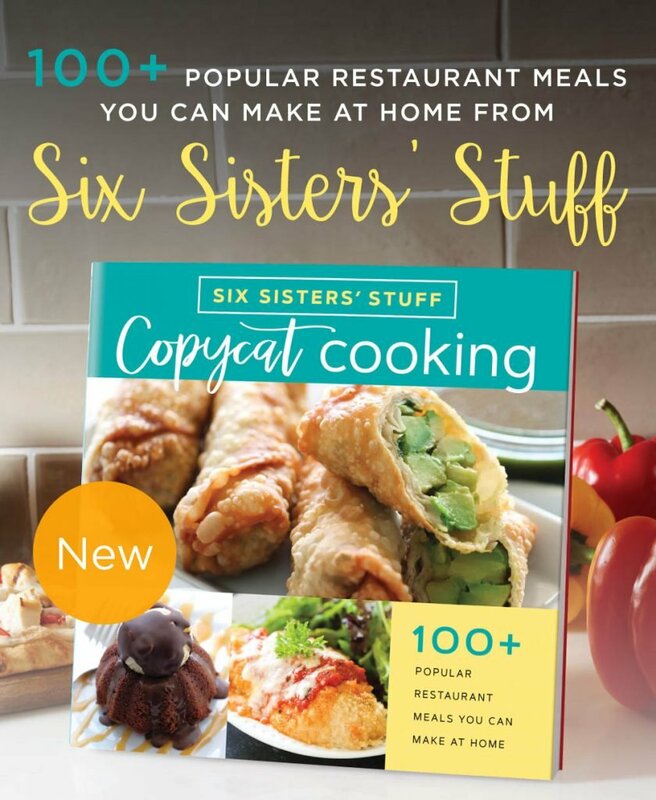 You are at the top of the recipe where it gives an overview of how to make the recipe. It's not all of the details. I don't have a blender. Can I get the same consistency with a hand mixer?? Or a little at a time in a small smoothie maker?!!? The main thing is so that the cream cheese is completely blended so you don't have white speckles. My hubs is allergic to pears. Is there something I can use instead?